Now let’s do the second row of the bracelet, but she must stay together at first. Pass two bills with the ends together and then two accounts at each end, as in the first row, but this time, pass the tip off on the inside of the two bills closer to the first big Pearl. 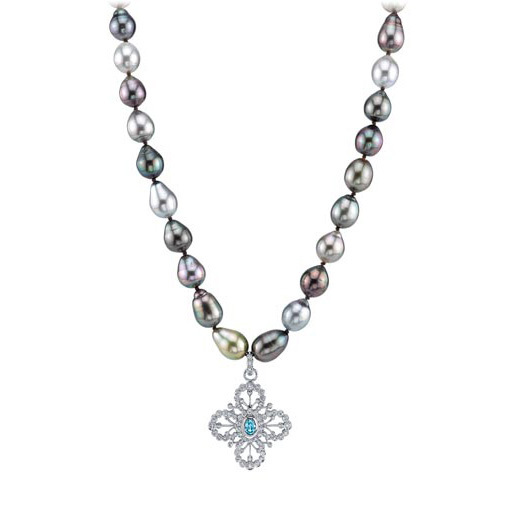 Done this, proceed exactly as in the first row-crosshairs in big Pearl, two medium-sized beads at each end – but always passing up wire on the inside of the two medium-sized pearls before the largest Pearl closer, until the end of the row. Make the third and final row in the same way as the second. 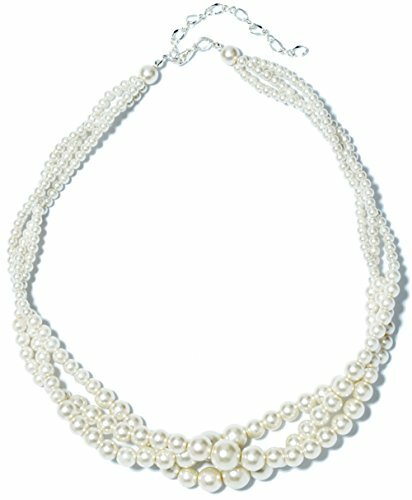 This time you just need to add pearls (medium) to the bottom wire. 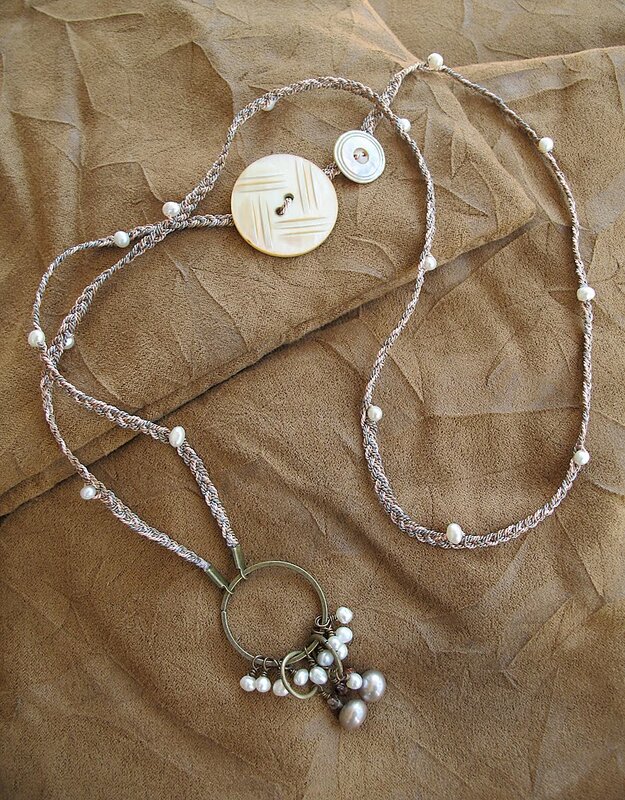 There are several ways to close the bracelet clasps, sometimes embedded in the inset, and with their own pearls. 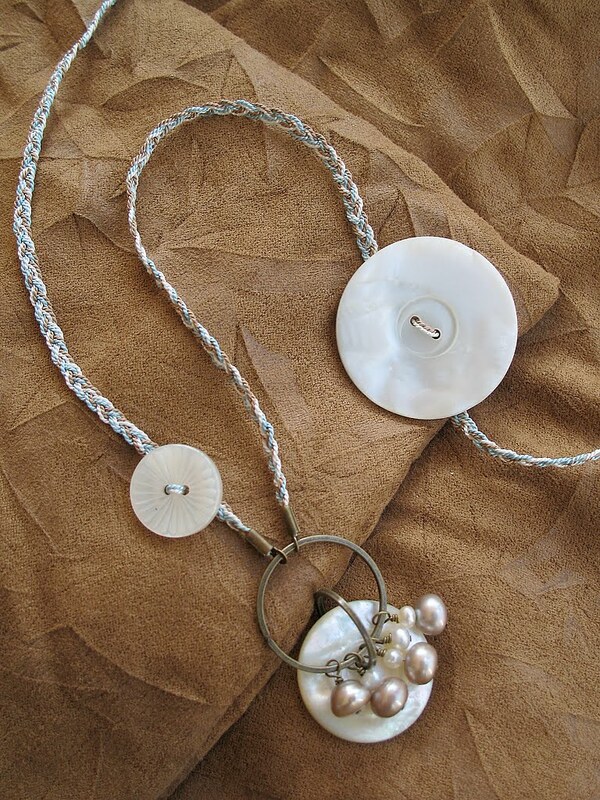 Use the holes that you jumped to attach two handles one of the inset; the other, tie two large pearls. 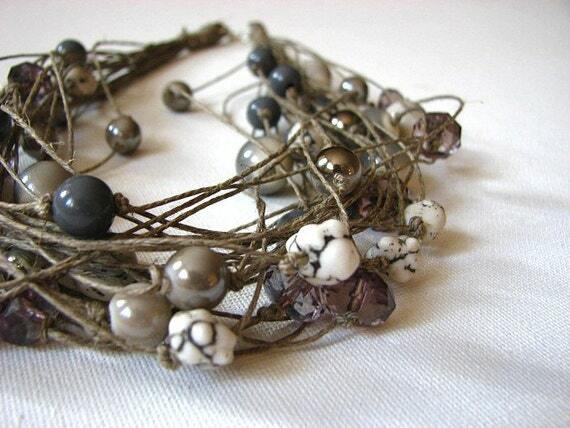 Put drops of glue on the knot and let it dry before you cut the ends, to make sure that the wires are not loose. To your bracelet is ready! 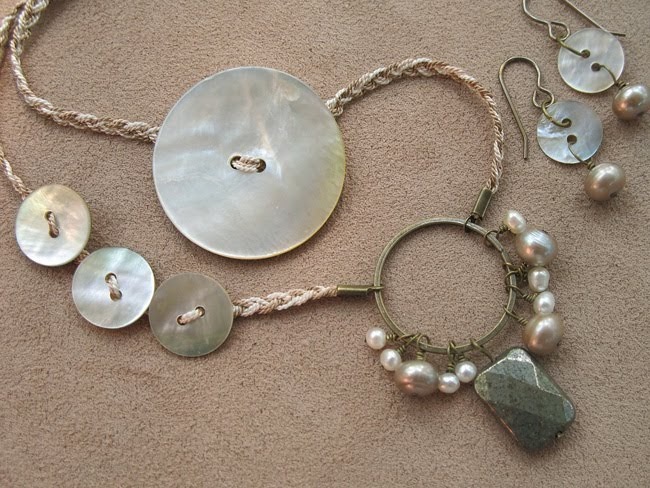 How about a necklace or ring to make a set.